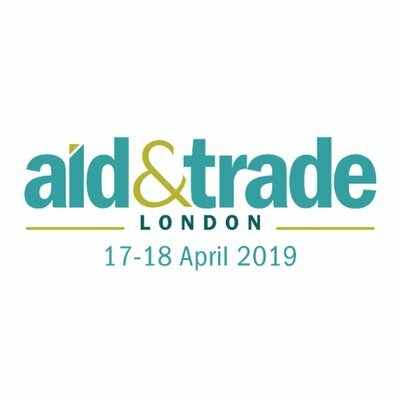 Now in its third year, Aid&Trade London brings together stakeholders working across the humanitarian, aid and development sector. Thousands of attendees will participate in conferences and workshops featuring over 150 speakers, to explore some of the key issues and challenges facing the sector. The show is also co-located with the World Humanitarian Forum, International Disaster Management Exhibition and the Emergency Show. As an official partner of IDME and Aid&Trade, EISF’s Director will participate in a panel discussion entitled Safety and Security: Protecting and Safeguarding Humanitarian & Aid Workers in the Field from 1:45 pm – 2:30 pm on Wednesday 17th April. Members of the Secretariat will also be at the EISF stand during both days of the event to discuss our research projects, business partnership programme and other opportunities for collaboration. To view the full agenda or register for the show, please see www.aidandtrade.london.